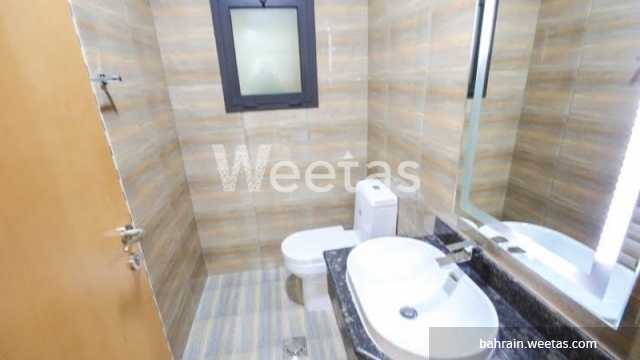 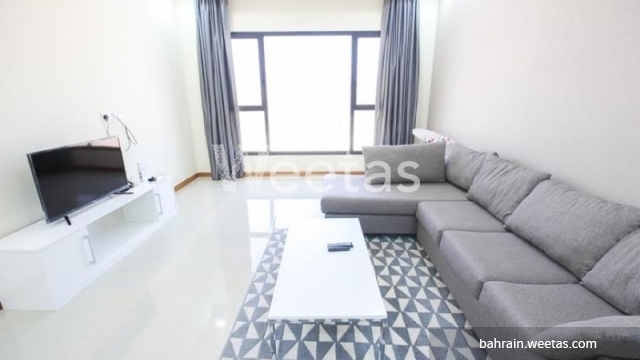 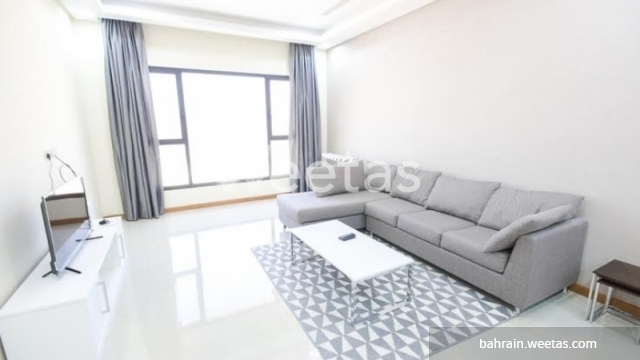 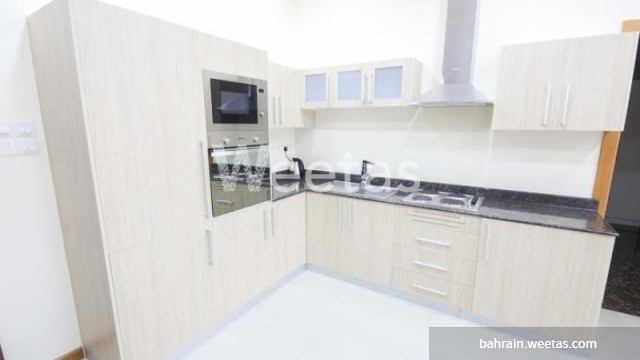 Fancy apartment is available now with weetas real estate agency with a suitable price. 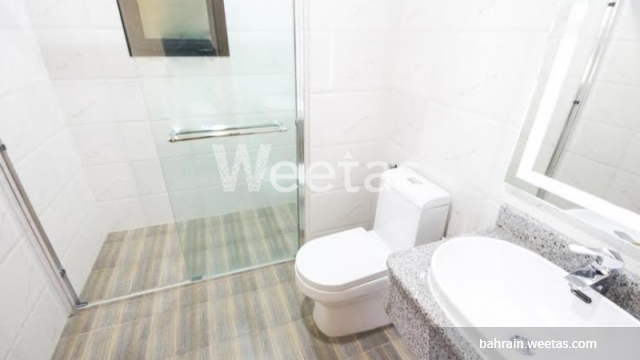 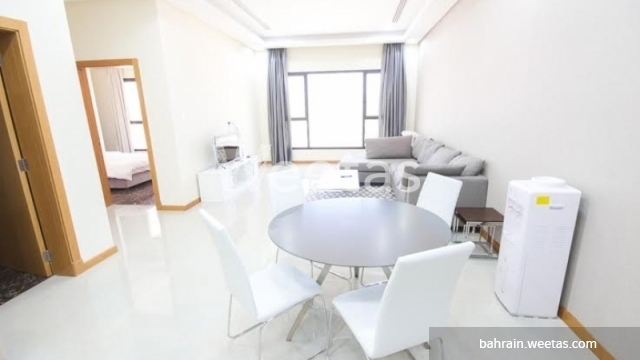 it is fully furnished and consists of 2 bedrooms, 2 bathrooms, 1 kitchen and 1 balcony. 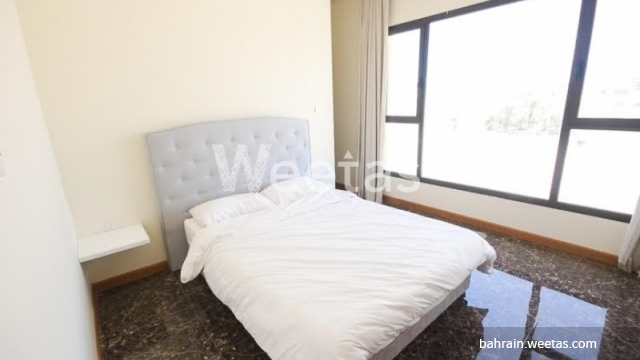 besides that, it includes a best collection of amenities such as Elevator, Gym, sauna, steam baths, Common Swimming Pool, Car Parking, Satellite TV and more else. 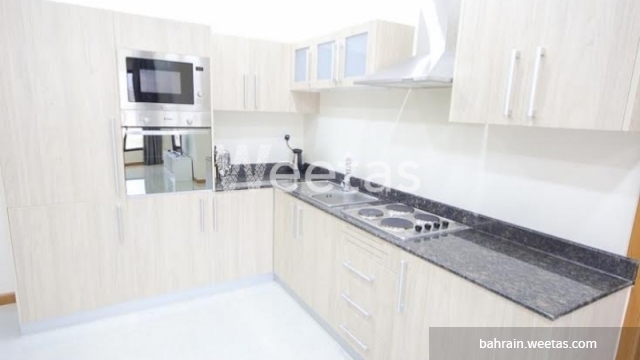 This property costs 6.2% less than the average 2 Bedrooms Apartments in Amwaj Island area.